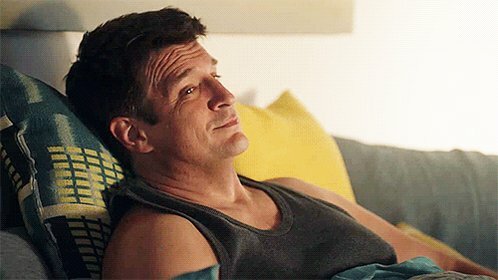 ABC.com have post the first 11 minutes from the next all new 3×12 – Nikki Heat online for people to watch. Warning: Obviously, this does contain spoilers. Do not watch if you wish to remain spoiler free.